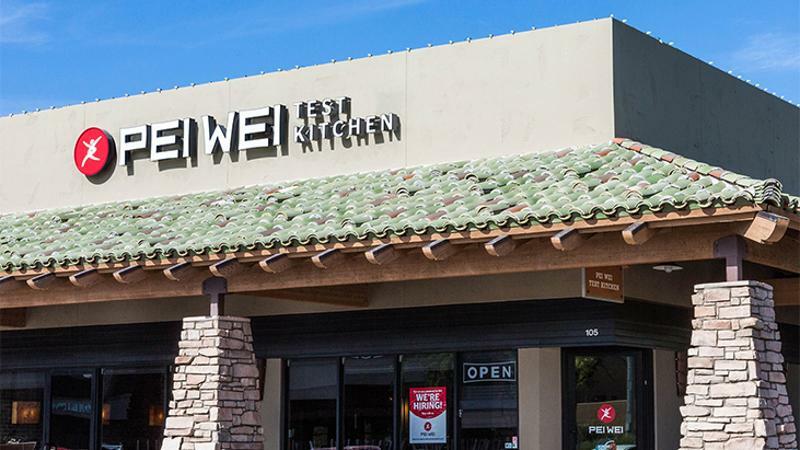 With an eye on its upcoming rebrand, Pei Wei debuted a stand-alone test kitchen in Scottsdale, Ariz., creating a platform for real-time feedback. The kitchen takes menu testing out of its headquarters and into guests’ hands, reducing corporate bias, says Clay Dover, CMO of the P.F. Chang’s offshoot. Diners in its rewards program are asked for feedback within 24 hours of a visit. The new process “allow[s] us to integrate real data,” Dover says. Through email surveys, Pei Wei received 2,300 responses with incentives in its first few weeks. From this, the chain is building an index of menu items and their customer ratings. While Pei Wei skews Chinese, more than 30 new dishes on the test kitchen menu give better balance to pan-Asian flavors, Dover says. Functional food also plays a role; the chain plans to highlight the nutritional aspects of ginger and other ingredients. Items that perform well will move into a market test, be introduced in a campaign and, if successful, added at the 200-plus units. Prepping for a design refresh, the brand also tested decor elements here. The new design seeks to fulfill guests’ expectation of quality with creative reflecting Pei Wei’s move toward a more handcrafted positioning. Pei Wei plans to incorporate its new look and testing process beyond the rebrand. This dedicated feedback platform, says Dover, will help ensure customer buy-in and drive a strategy backed up by data over assumptions. Pei Wei’s test kitchen provides the chain with a pipeline of new menu items. Offerings in the works include a salmon-avocado roll and Korean BBQ steak bibimbap. Along with a just-rolled-out flat-top grill, a new flame grill enables healthier methods for preparing proteins compared to traditional wok cooking.